Welcome the new school year with a Personalized Teacher Pencil Door Hanger! 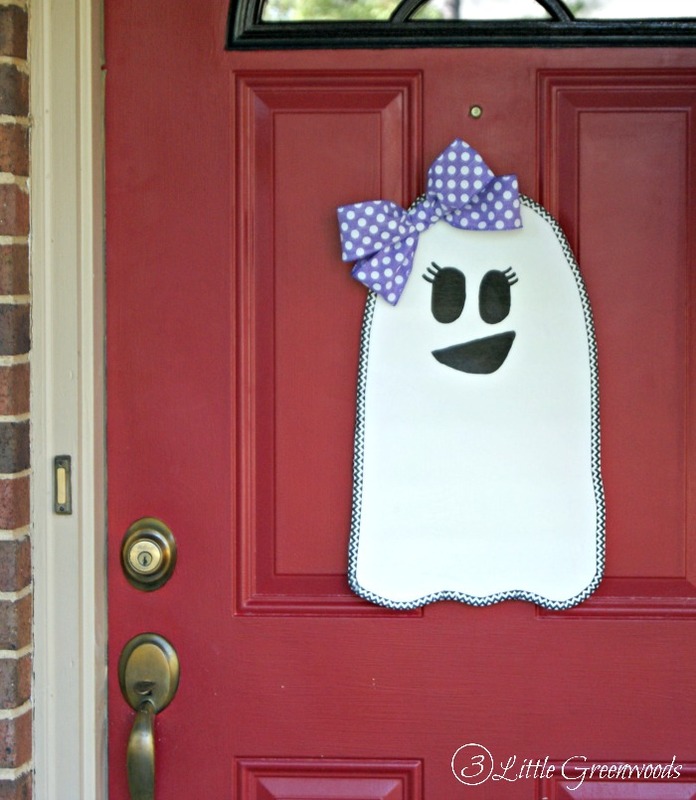 It’s the cutest DIY Door Hanger for yourself or your favorite teacher! I love Back to school commercials. Just the thought of all those new boxes of crayons, sharpened pencils, and blank journals makes my heart happy! I love school supplies so much I’ve made myself a Personalized Teacher Pencil to adorn my new classroom door. 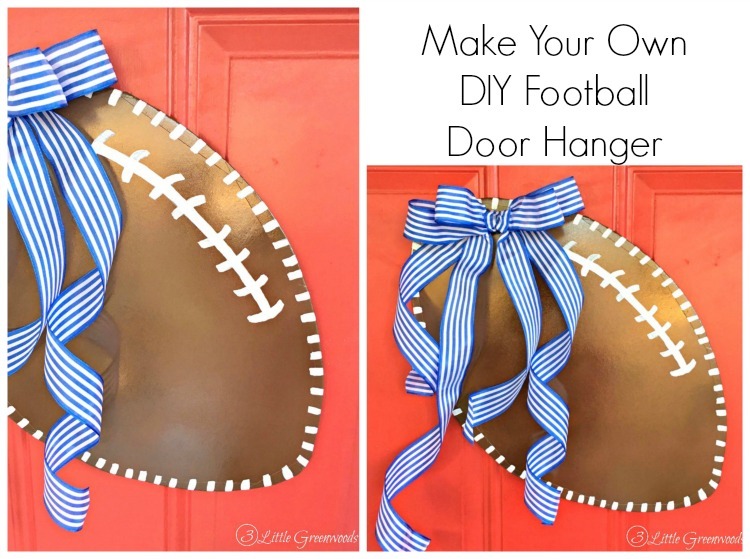 It’s a DIY Door Hanger that is super cute and cheap to make! This post contains affiliate links marked with an asterisk. Click here to see my full disclosure policy. I’ve seen dozens of adorable door hangers on Etsy and at craft fairs. 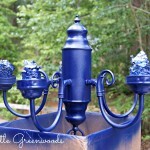 Each time I see one I want to put my own decorative spin on it and make one (or five) for myself. But every door hanger that I find are made of wood. Crafty might be my middle name but “power tools” are not in my vocabulary. The last time I attempted to DIY with a power tool there was lots of smoke and Honey was quick to come to my rescue. Since cutting out wooden shapes with a skill saw was out I had to find another solution: foam core! 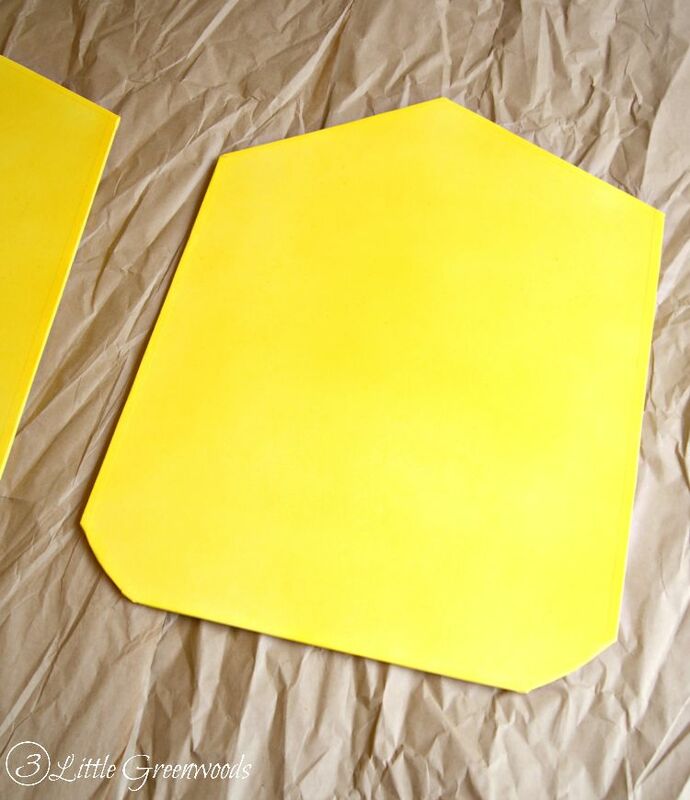 Foam Core is readily available, easy to cut, and CHEAP! 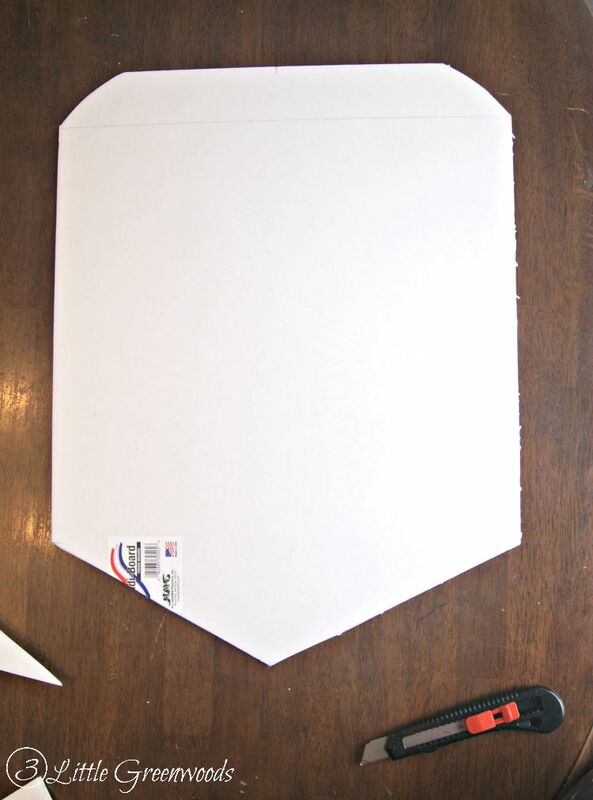 To begin the project use a retractable craft knife to divide the foam core into two equal parts. Thank you Princess Tootsie for holding the yardstick in place while I drew the line. Next draw yourself a few guidelines to help make painting the pencil door hanger easier. 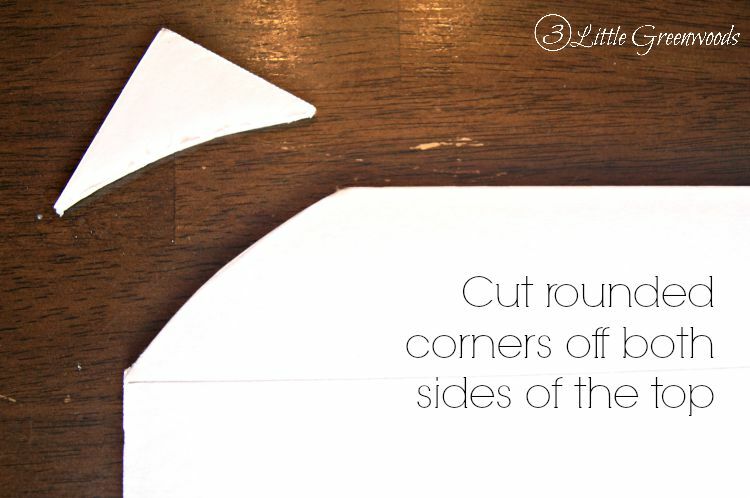 First, measure 2″ from the top on each side then draw across to make a guideline for the eraser. Draw another line 1″ under that one for the metal band at the top of the pencil. Cut rounded corners off both sides for the top for the eraser. To make a guideline for the sharpened lead mark measurements 6″ from the bottom on both sides then mark the center of the bottom. Draw a connecting line between the marks on the sides and the center point. These two lines will create a perfect point for your pencil. One of the problems with using foam core for a DIY door hanging is all that cutting leaves lots of raggedy edges. 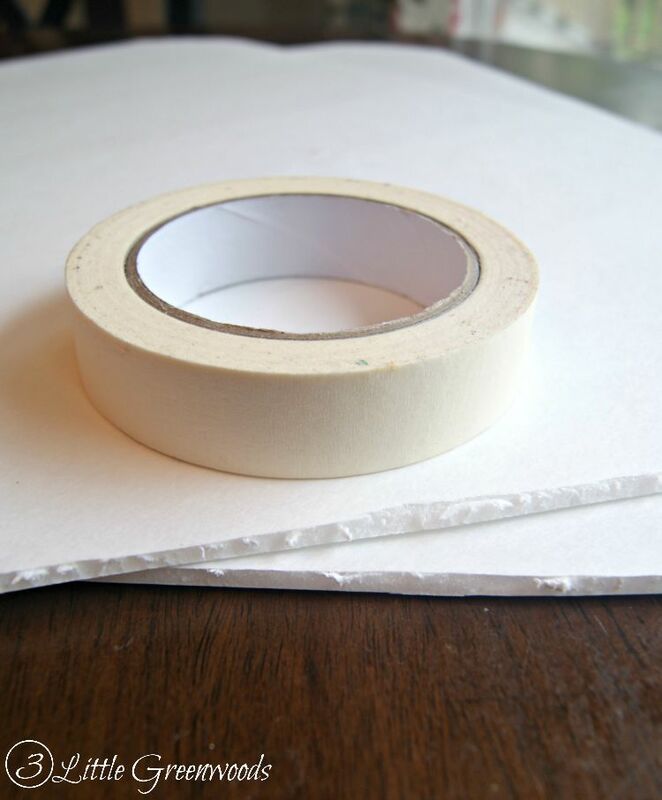 Here’s my easy as pie solution to that problem: 1″ wide roll of masking tape! Smoothing out all the rough edges is easy! 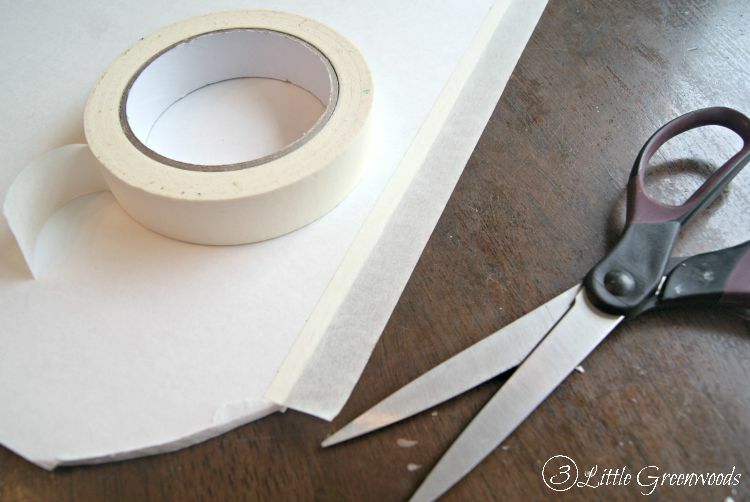 Simply wrap all of the edges with the masking tape. I placed about 1/4″ of the tape along the edge of the foam core then carefully wrapped the rest of the tape around the side. 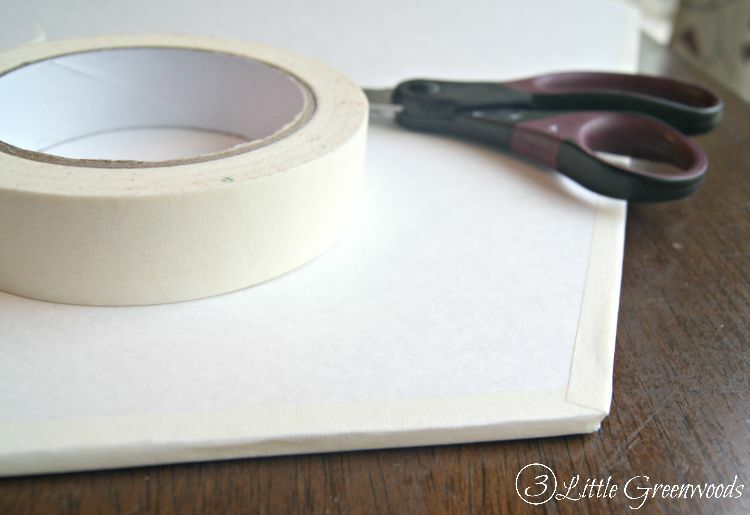 To cover the rounded edges of the eraser top just notch the tape then carefully fold over the tape and wrap the edges. Hurray for fabulously smooth edges! Out to the garage for my makeshift spray paint booth! 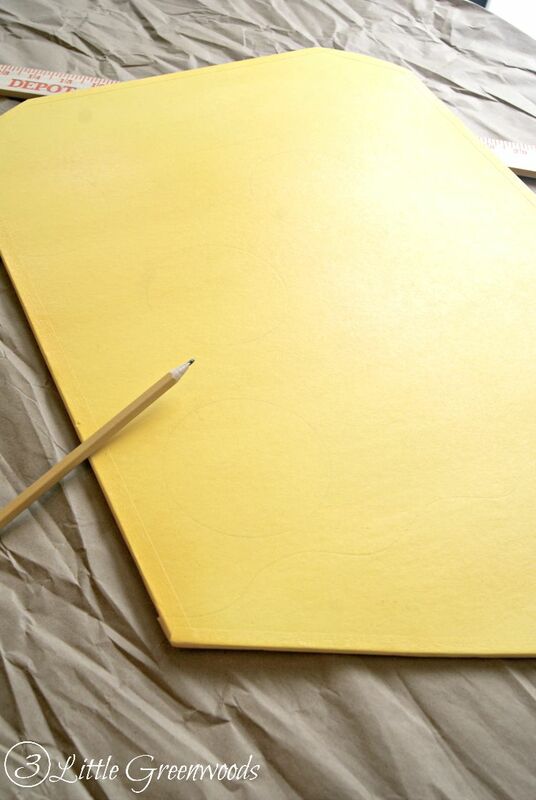 Grab a can of your favorite yellow paint spray and give the DIY door hangers several very light coats of paint. 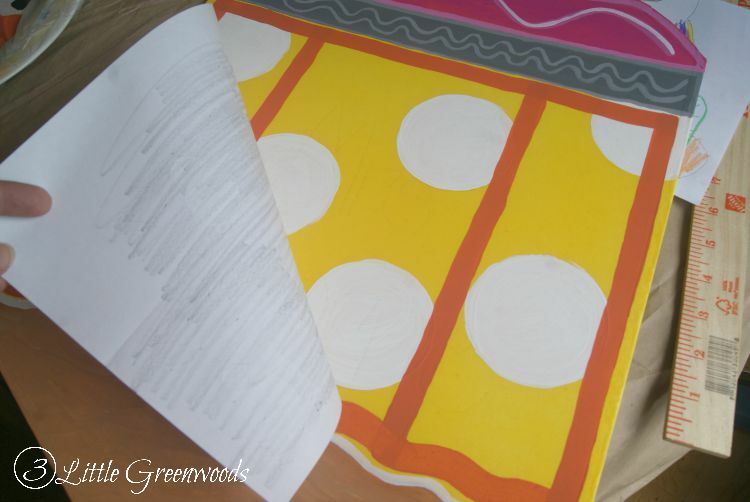 In the past when I’ve tried to use foam core for painted projects the paper on the outside of the foam always separated. Bubbling, pealing paper is not a good look! But thanks to the masking tape wrapped edges and the spray paint, the lightweight foam core is sealed! This process allows me to paint whatever I want on it without worrying about my hard work being ruined. Once the spray paint dried I lightly drew in lines for the eraser, metal band, and sharpened lead. 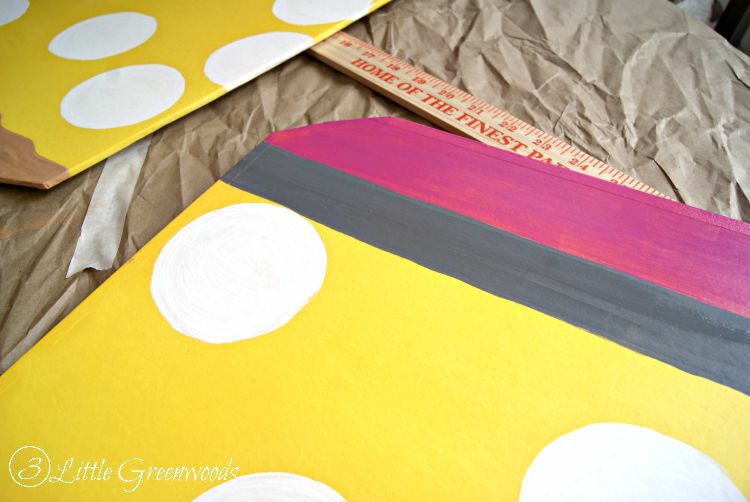 I grabbed a small plastic cup to use as a template for the polka dots. 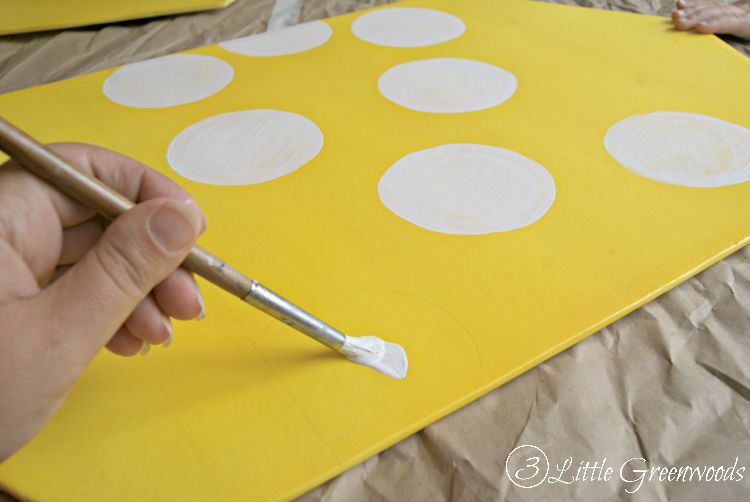 Start by filling in the polka dots with thin layers white paint. It took several thin coats of paint to completely fill in each dot. 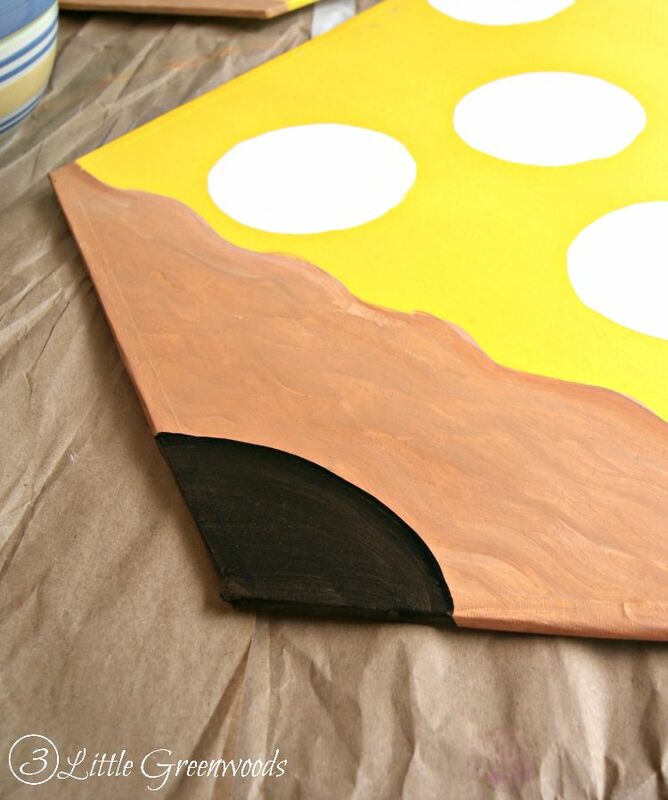 While the polka dots dried I filled in the sharpened wood bottom with brown craft paint. The wavy paint lines add a bit of fun texture! 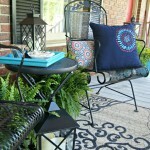 The black lead is an easy curved line that was painted after the brown paint dried. Bubblegum pink craft paint for the top and gray for the metal band. I didn’t have gray paint so I adding tiny bits of white to the black paint to get just the shade of gray I needed. When someone says it’s all about the details they really aren’t kidding! 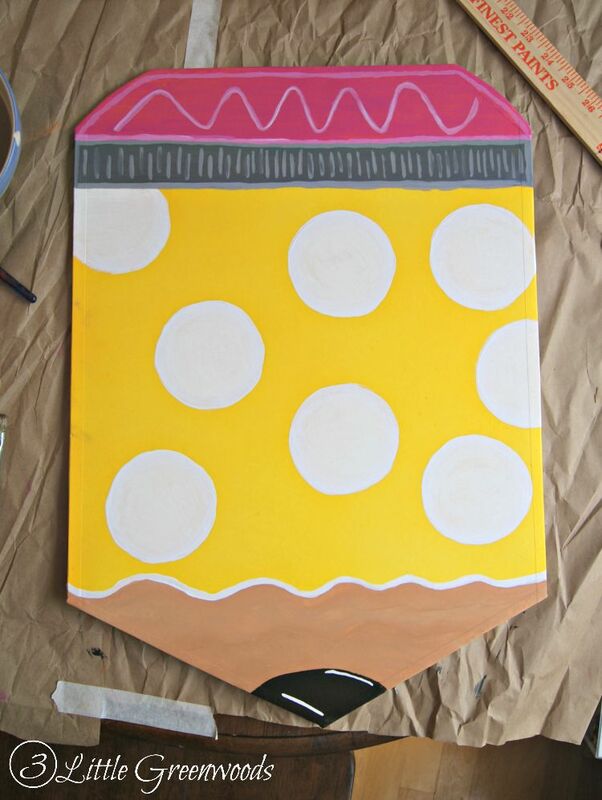 Details are super important and totally make this DIY door hanger. Take a look at all the details I added to my Personalized Teacher Pencil. Most of the highlight colors were created by mixing a small amount of white with each of the base colors. Oh no! I totally forgot to snap a picture of the orange pencil lines I added. Keep scrolling and you will see them. 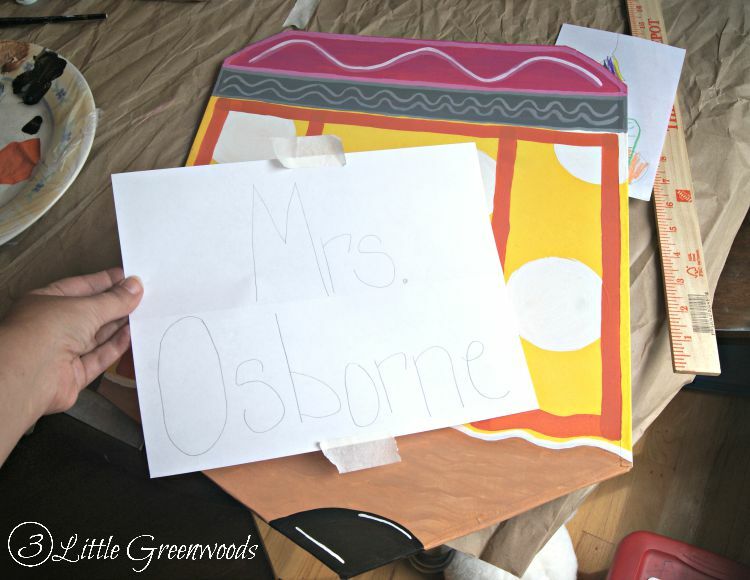 Now it’s time for the personalization part of the teacher’s pencil door hanger. I love this totally old school pencil shading transfer technique. It works for me every time! Click here to see how it’s done. Add a bow with wired ribbon and the teacher’s gift is complete. 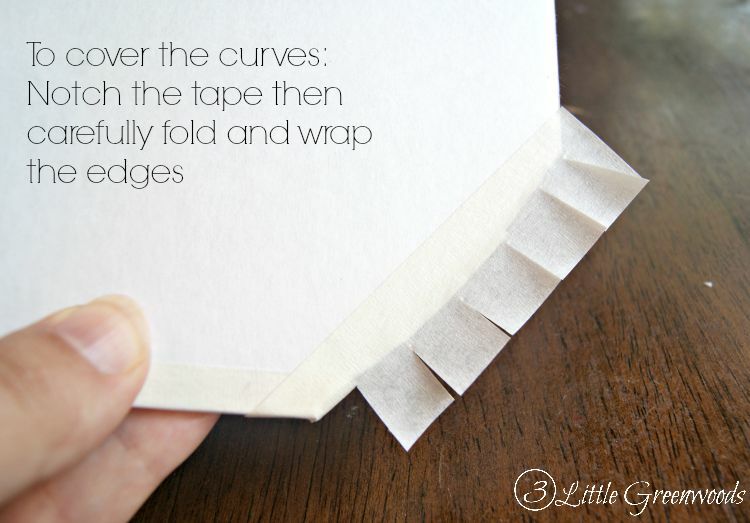 I love to use a Bowdabra Bow Making Tool* or this easy bow making technique. This pencil door hanger for “Mrs. Osborne” is for one of my dearest friends. She and I began our teaching journey L-O-N-G ago. I can’t wait to give it to her! When I said this was a cheap DIY project I really wasn’t kidding. The only supplies I had to buy was the sheet of foam core ($1 at the Dollar Tree) and the wired ribbon ($3 from Hobby Lobby). All the other supplies (including the spray paint) were on hand in my craft room. 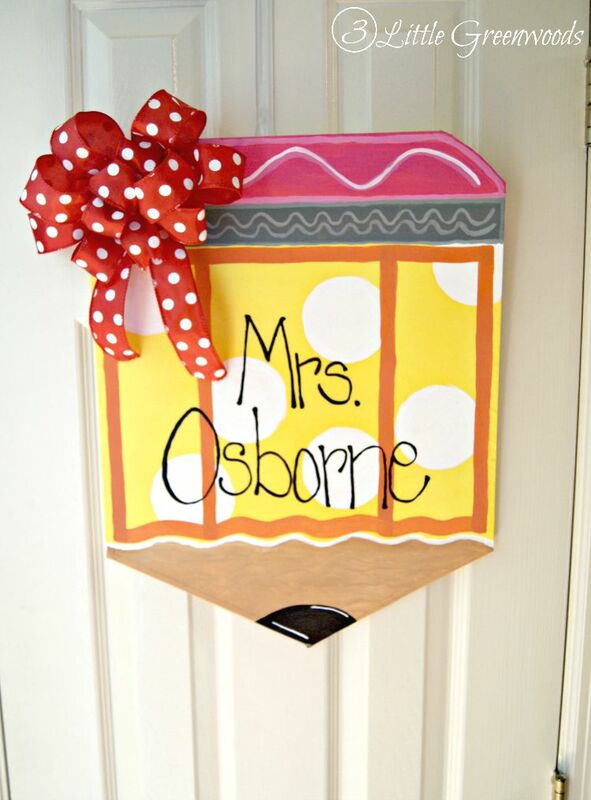 That’s $4 for two adorable Personalized Teacher Pencil Door Hangers! A Personalized Teacher Pencil would make a fabulous Back to School or Teacher Appreciation gift! 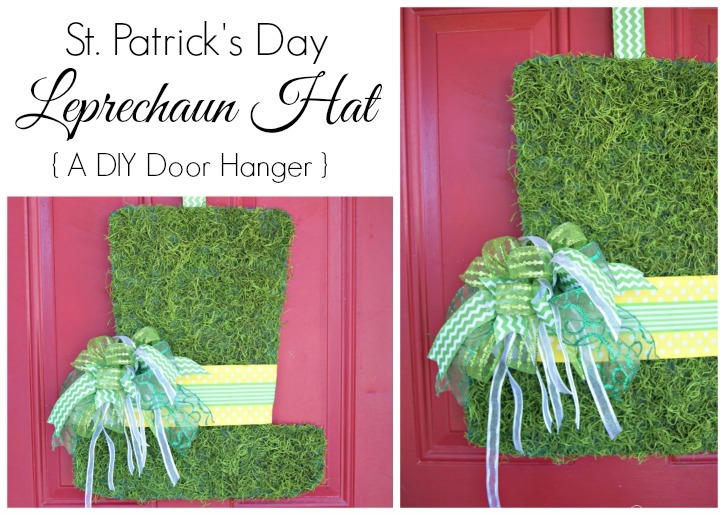 Just follow my tutorial to make your own super cute (and CHEAP) DIY Door Hanger. I can’t wait to greet my preschool families in a few weeks with my cutsie “Mrs. Greenwood” Pencil Door Hanger. 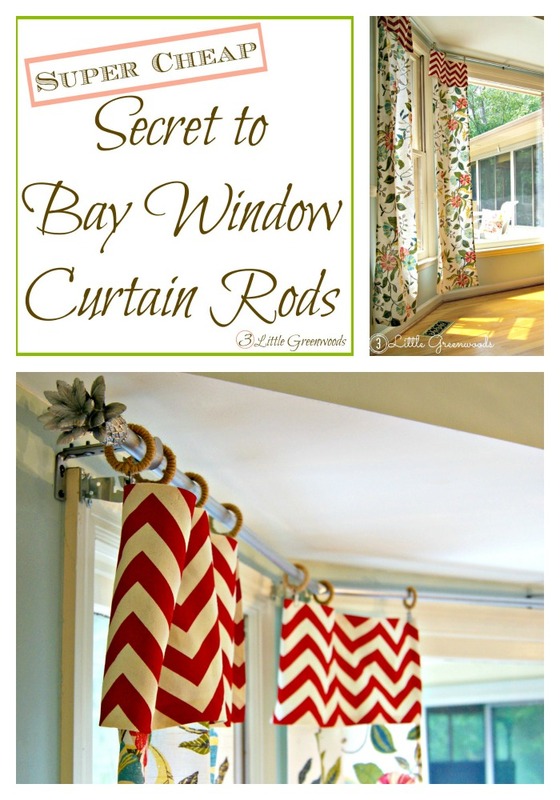 This isn’t the only fabulous little DIY project I’ve got planned for my classroom so stay tuned! OH! If you love this project pretty please pin it and share with your friends on Facebook! 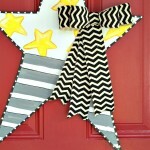 Celebrate Summer with a DIY Star Door Decor! While I love the door hanger, what I love even more is hearing you are headed back to the classroom. The world needs more teachers like you! I’m happy for you my friend. 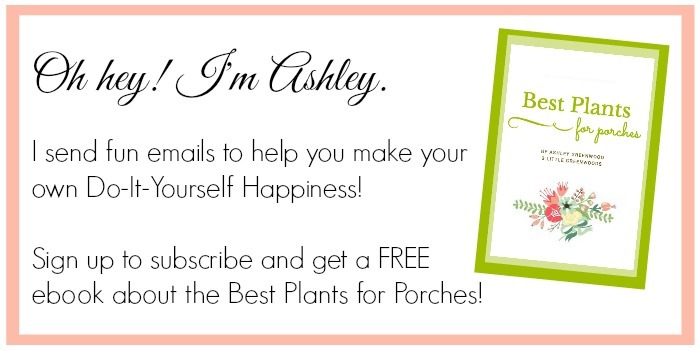 Ashley, I LOVE LOVE LOVE the door hangers!!! 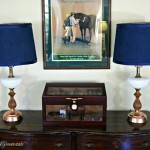 Your friend will love hers….and your kids will love yours when you are back in the classroom. I enjoy your blog! This is just too adorable! 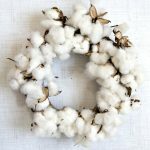 I have a (slight) obsession with wreaths, and since my son is just now starting preschool, I’ve got back-to-school on the brain. I love this idea! 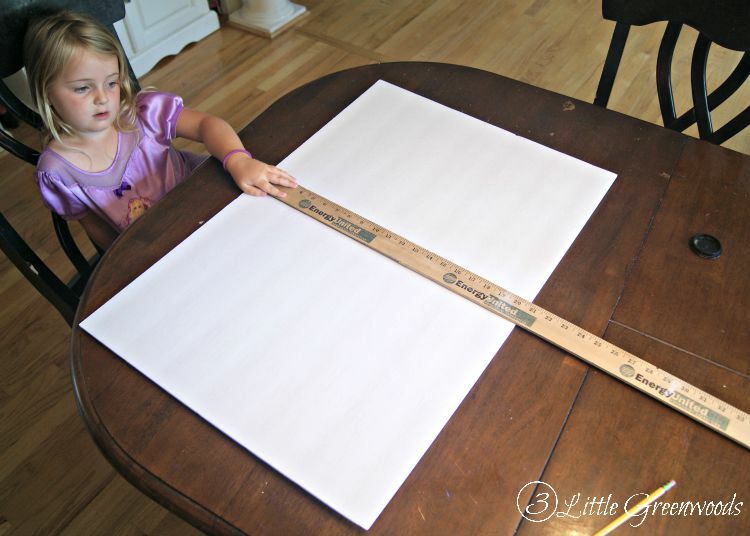 And using foam board….genius! 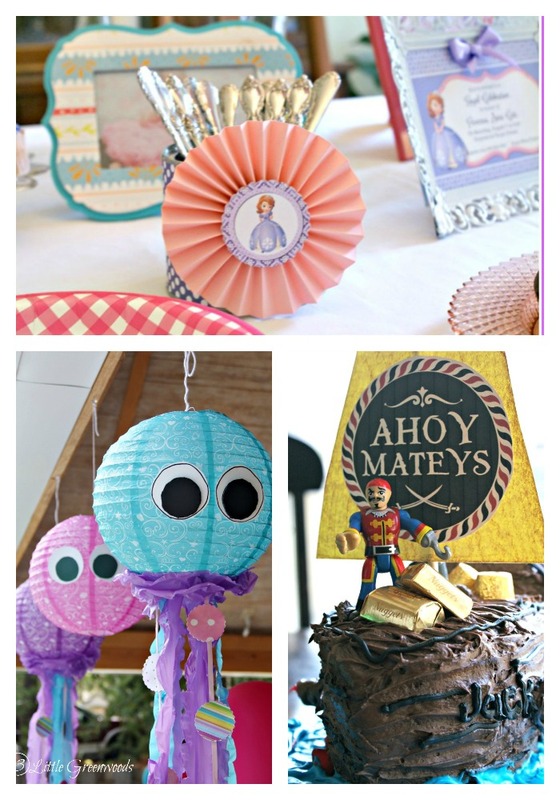 Very cute…thanks for sharing your creativity with the Thursday Blog hop! I love this! I pinned to my B2S board. So many teachers will appreciate this. How cool! Such a fun and easy back-to-school craft. Oh this is sooo cute!! 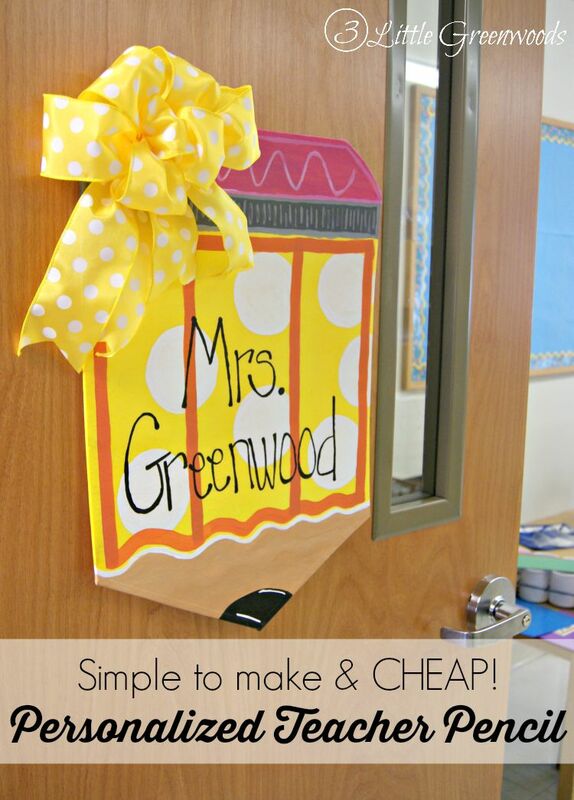 You cannot beat $4 for not one but two personalized teacher door hangers. I love going to open house at my grandchildren’s schools because teachers have the best door decorating ideas and I love to see them. It’s awesome! Oh wow!! This is FAB!! Good job!! Thanks for sharing the step-by-step. Do you also share your DIY crafts on YouTube videos as well? This is too cute! I love it. I can’t believe it’s August already! Love this so great for Back to School! Thank you so much for sharing this pin on the P3 party Board! We loved it and it will be featured on the blog and my social media today! So look for a little traffic from me! This is adorable! What a great back-to-school gift for a teacher! This is so cute! Your instructions make it look so easy to make. I bet my son’s teacher would love it! That is so cute. I would have never guessed it was foam board! I love how it looks and how lightweight using it would be. You did a super job on this – Love it. What did you use to hang it with? To hang my pencil door hanger I used a long ribbon attached to a Command Strip Hook. Hope that helps!